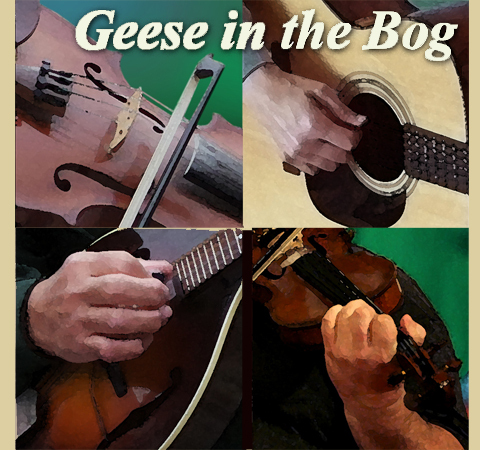 Our monthly concert series continues with Geese in the Bog, a traditional Irish band known for sharing sincere, straightforward music that engages listeners familiar with the tradition as well as those discovering it for the first time. Four geese: Vince Burns, Kathy Fallon, Bruce Molyneaux and Molly Thompson will perform authentic, lively Irish dance tunes on fiddle, accordion, banjo, mandolin and guitar. The evening will include historic songs with cultural context and a demonstration of hard shoe dancing.